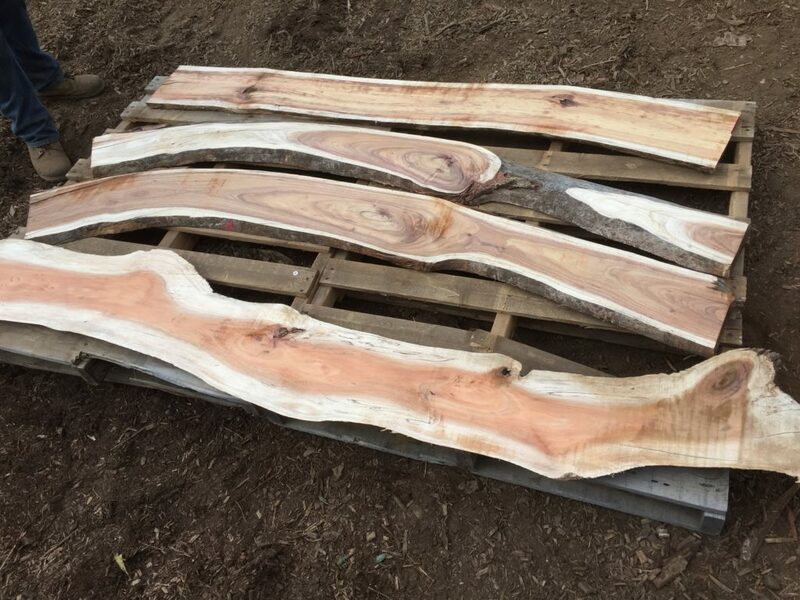 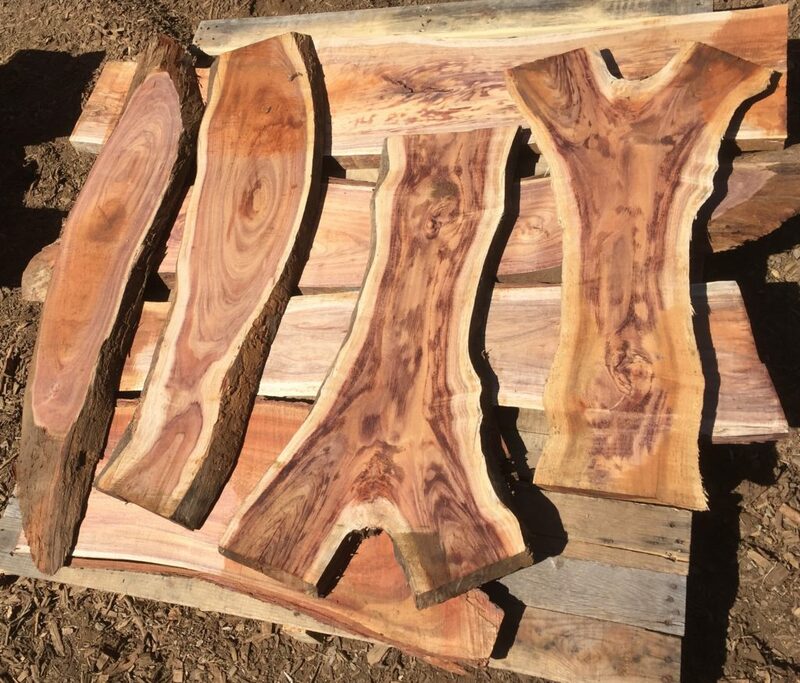 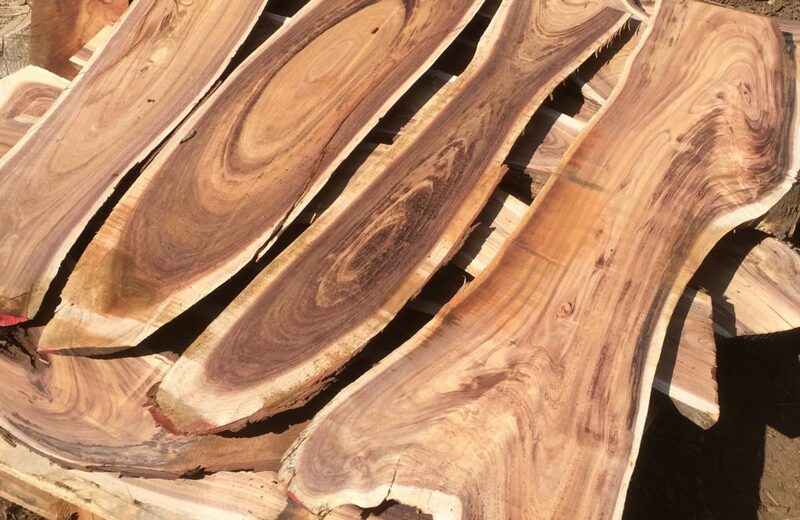 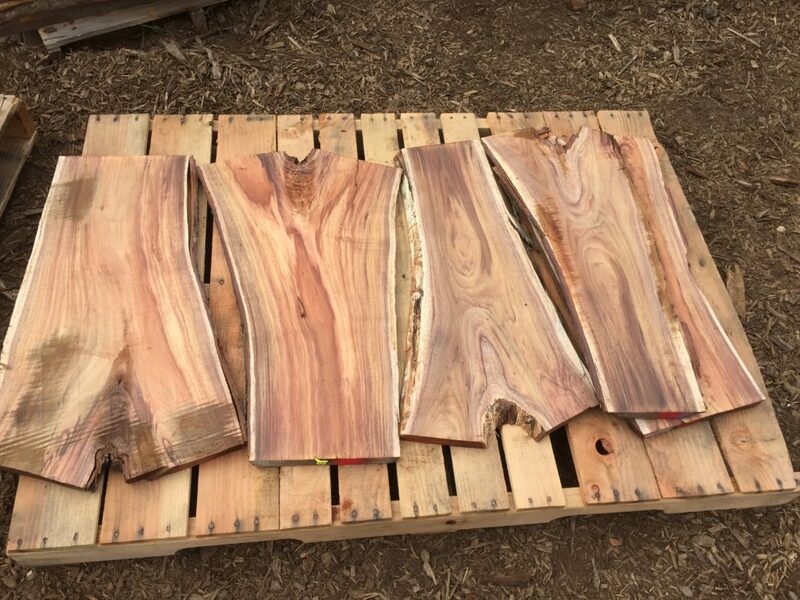 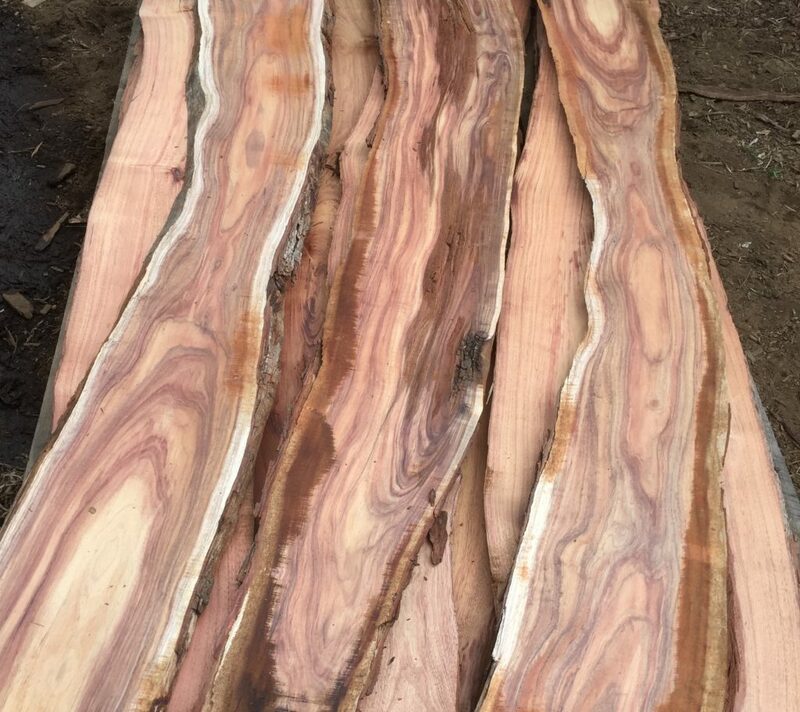 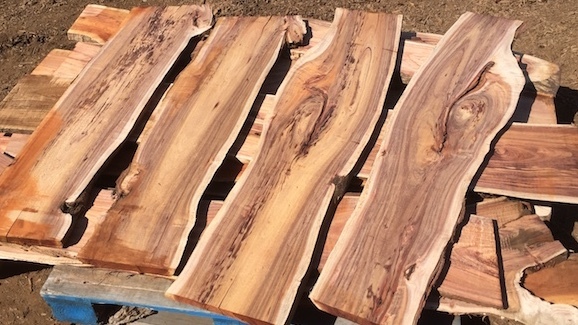 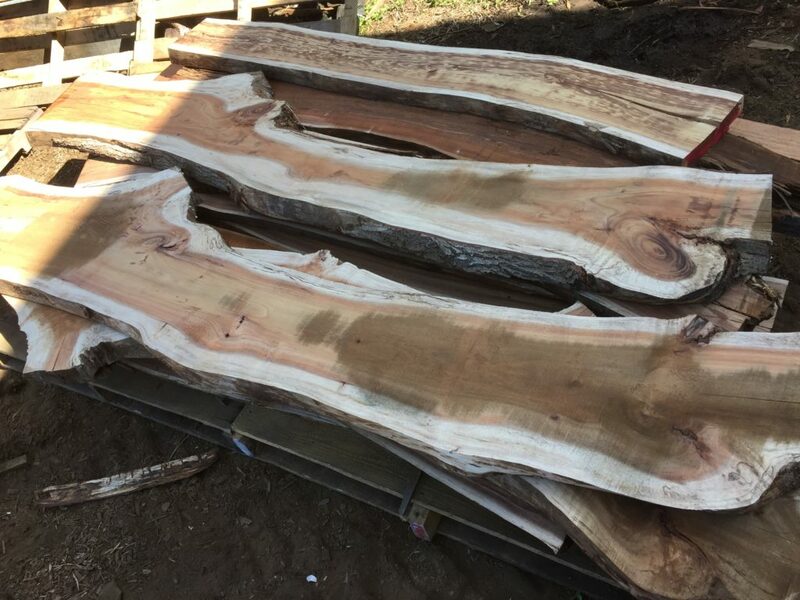 The Hawai'i Forest Industry Association (HFIA) has teamed up with Kamuela Hardwoods and Paniolo Tonewoods to release Koa material onto the local market for professional craftspeople, wood workers, instrument makers, and others. 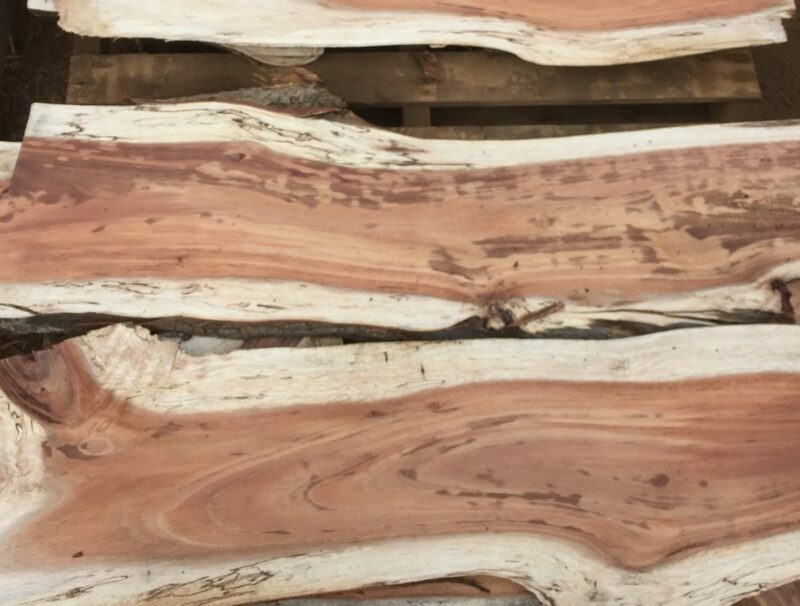 Need it dried? 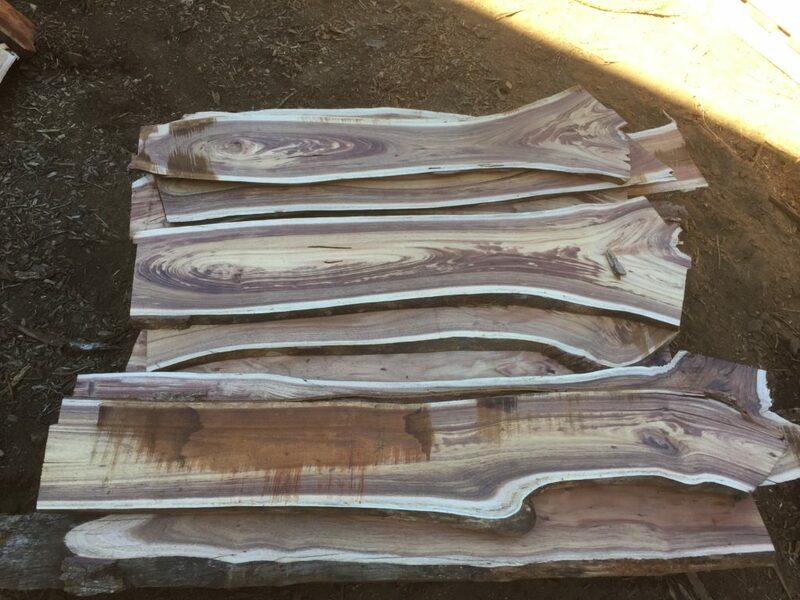 Kiln drying service available upon request. 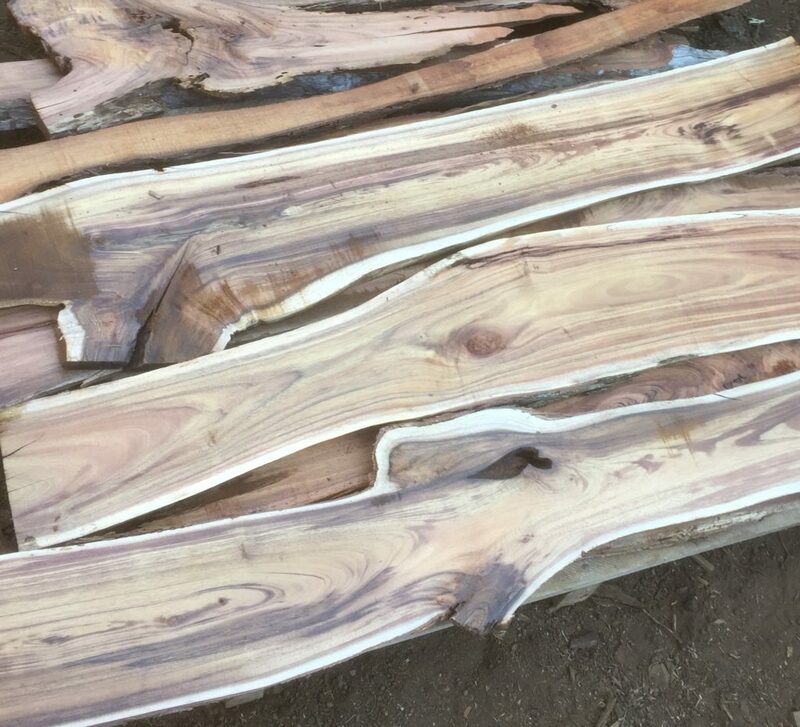 Visit Products Page for more pictures.